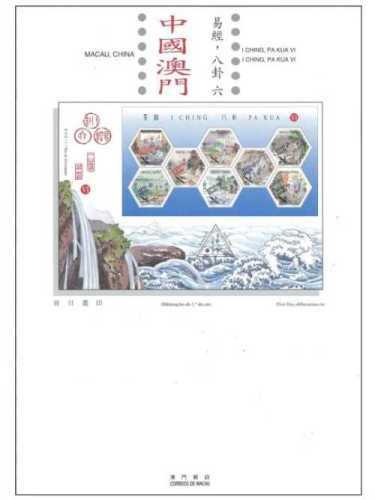 The stamp designer and the author for the information brochure for this issue is Mr. Chan Chi Vai, President of Association of I Ching Investigation. This is the second issue in 2008. The issued stamp is as “Lunar Year of the Rat” on 23/01/2008. 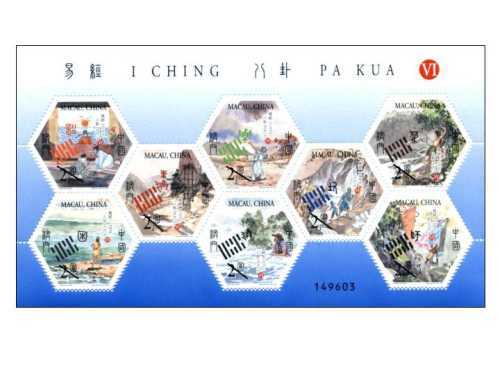 To celebrate the 124th Anniversary of Macao Post, Macao Post announced that a Temporary Post Counter will be set up at our Philately Shop located at Macao Post Headquarters and the Communications Museum on 1st March 2008 providing the commemorative postmark cancellation service for the “124th Anniversary of Macao Post”. To celebrate the 2nd Anniversary of Communications Museum, Macao Post announced that a Temporary Post Counter will be set up at our Philately Shop located at Macao Post Headquarters and the Communications Museum on 1st March 2008 providing the commemorative postmark cancellation service for the “2nd Anniversary of Communications Museum”. 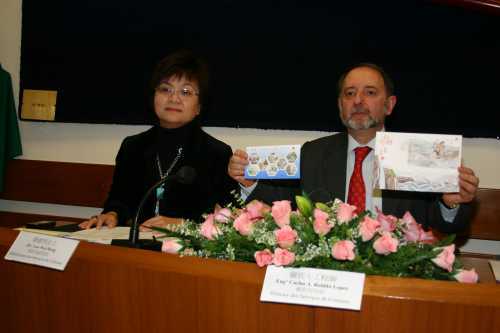 On 1st March 2008, the book “Macao in Postcards, 19th & 20th Centuries” will be available for sale at Macao Post. 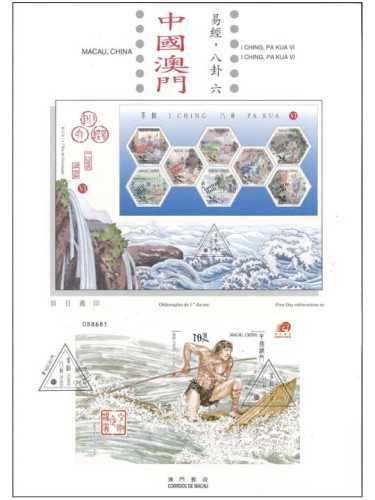 This book is the first of the “Illustrated Macao Book Series” which planned by Macao Association for Historical Education. Over 300 postcards between 19th & 20th centuries are printed on this book. All of them were selected from more than a thousand precious collection of the private collector “Mr. Lei Kun Min”. 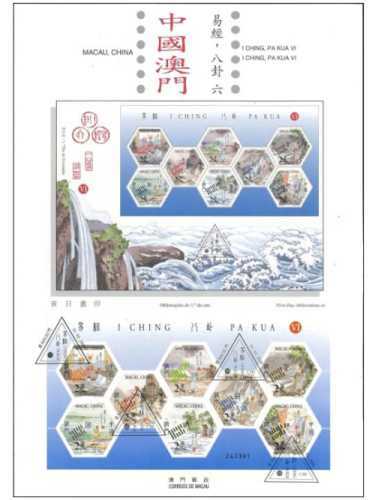 Each of the postcards captured the major views of Macao in the past, with simple description in three languages - Chinese, Portuguese and English. Let the readers bear testimony of the various historical stages Macao witnessed since the 19th century. “Macao in Postcards, 19th & 20th Centuries” will be sold at the Philatelic Shop of Macao Post Headquarters, “Rua do Campo” Post Office, Maritime Ferry Terminal Post Office, Airport Post Office and the Communications Museum. The price are 200.00 patacas for ordinary version and 250.00 patacas for premium version. 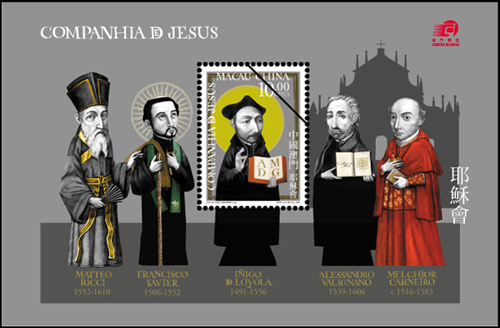 The stamp issue “Society of Jesus” issued by Macao Post on 30 November, 2006, with the special design of stamps and souvenir sheet, has won the 2007 St. Gabriel International Award in Italy, for the “Best Religious Stamps”. 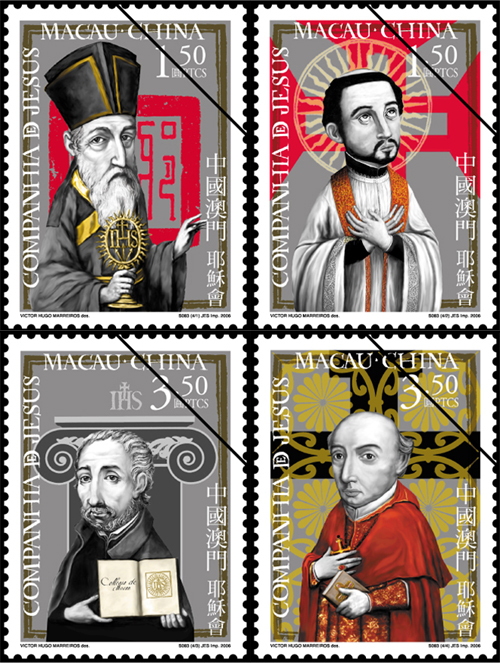 This set of stamps is designed by the Macao famous designer Mr. Victor Hugo Marreiros, the set of four stamps depict the four Jesuits, Matteo Ricci, St. Francis Xavier, Alessandro Valignano and D. Melchior Carneiro; and the souvenir sheet depicts the 450th Anniversary of the death of Saint Ignatius of Loyola, founder of the Society of Jesus. 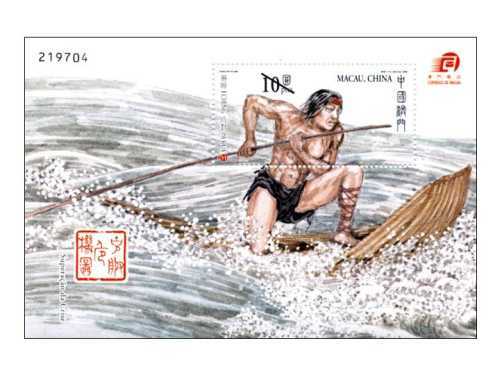 Mr. Victor Hugo Marreiros won again the award on stamp design’s competition, following the “Asiago Award for Culture” prized at the “20th Asiago International Prize for Philatelic Art” in Italy for the issue “Games and Past Times in Macau – Traditional Games” issued on 31 July, 1989. 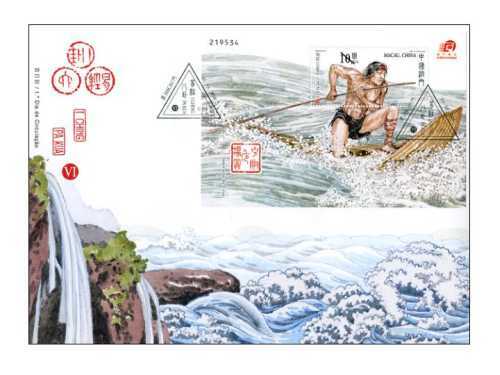 The St. Gabriel International Award for Best Religious Stamps was established in 1969 in Verona, it is presented to postal authorities for stamp issues of intrinsic artistic value and great religious relevance. 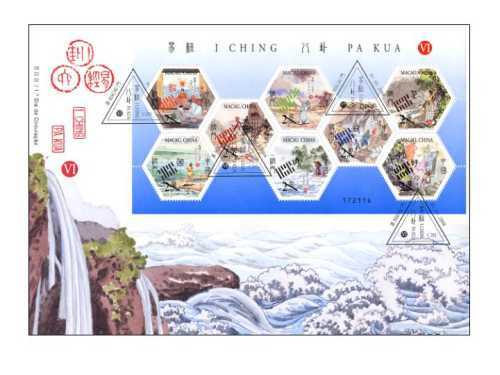 This award has reaffirmed the quality of Macao’s stamp design and the stamp theme, as Macao’s stamp has been given due recognized the prestigious position in the world.